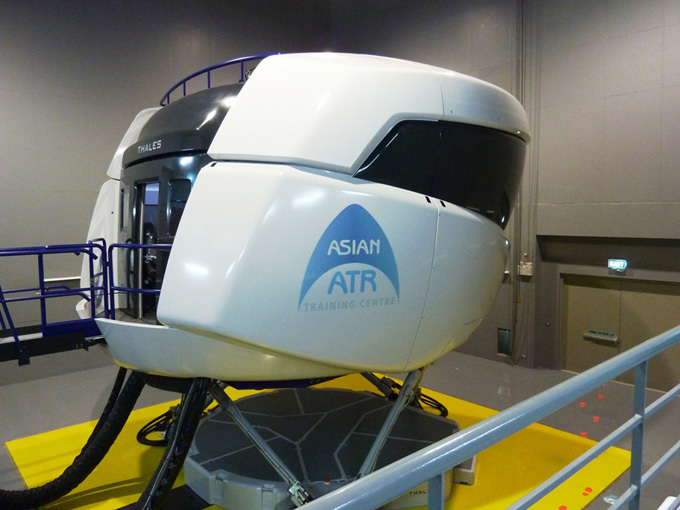 The Asian Aviation Training Centre (AATC) require suitably qualified candidates for the position of ATR 72/42-5/600 TRI/SFI based in Bangkok, Thailand. Having a minimum of 3000 hours experience as pilot of multi-crew (FAR/JAR 25) aircraft. 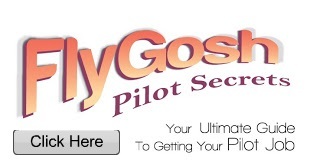 EASA Type Rating Instructor or Synthetic Flight Instructors’ authorisation (TRI/SFI).